Guerlain Eau Imperiale Eau De Cologne Spray was inspired by the beauty and elegance of Empress Eugenie. 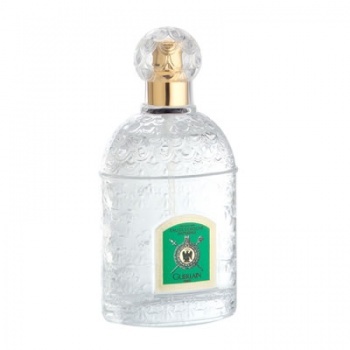 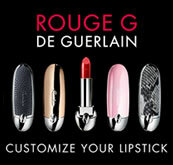 The master perfumer Pierre-Fran�ois-Pascal Guerlain composed Guerlain Eau Imperiale in her honour. 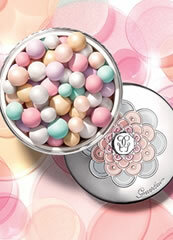 Guerlain Eau Imperiale is a delicate, elegant and refined blend of lemon, bergamot, neroli and petitgrain.